“Carley is guiding me through some life changing times with the utmost compassion while keeping it fun! I can confidently refer her to anyone ready to make a change in life.” – Danielle B. “Carley has a keen and crystal clear eye for seeing the good in me. She sees the progress and points out how big small changes can be. At times, what I thought might be an insignificant change or even something I thought I failed at doing, she would change my perspective and turn my “failure” on its head. 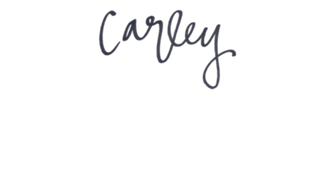 My experience working with Carley has been life-changing.” – Josh M.
Please fill out the form so I can learn more about you! This form is designed to encourage you to make committing to your happiness a priority. Please don’t be intimidated, instead, be honest with yourself. Once submitted, I’ll be in touch with the next steps. I look forward to connecting with you!